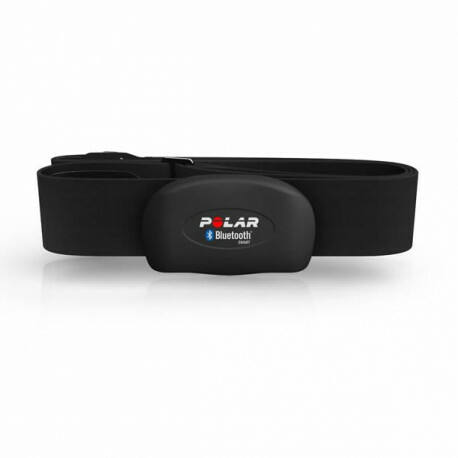 This is a Polar H7 Bluetooth Smart heart rate transmitter. It fits chest sizes 30–45 inches. 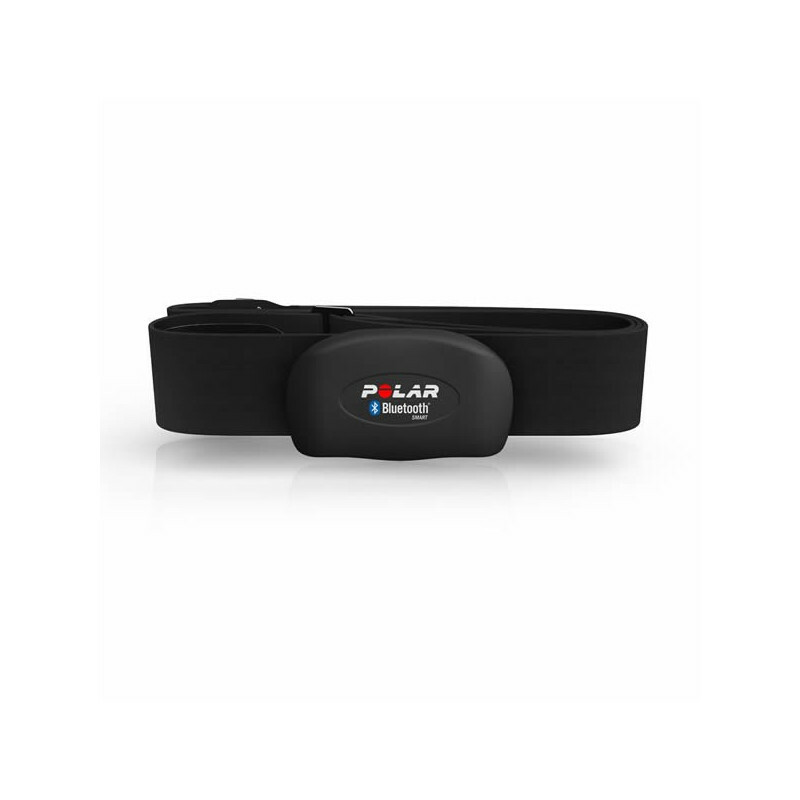 This chest belt features a user-replaceable battery, Bluetooth Smart and GymLink technology, is water resistant, and is compatible with dozens of mobile fitness apps. It can be used in a group without interference from other heart rate sensors. This item is compatible with PM5 wirelessly and compatible with PM4, PM3, PM2+ and PM2 as long as you have Concept2’s heart rate receiver and cable (PN 1862).